Free live music on February 9! 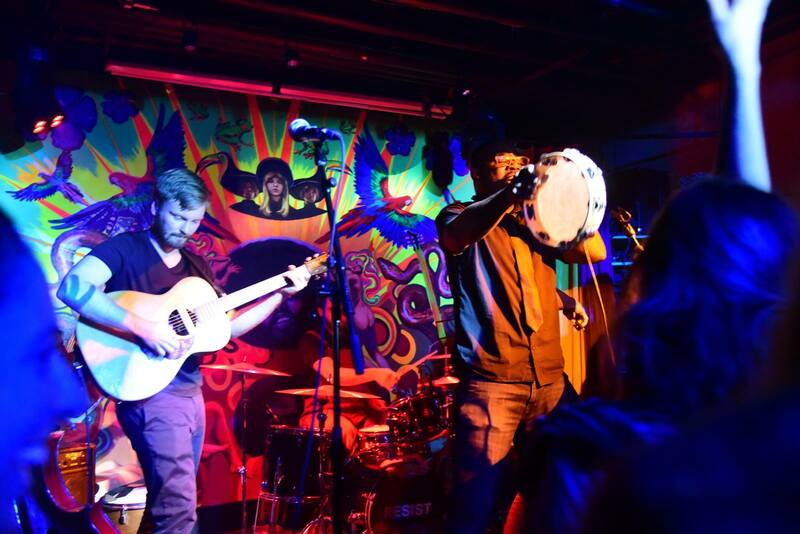 9:00 – Boaty Otis (DC): Balkan bluegrass cumbia rap sextet with a horn section and extra funk for your mid section. 10:00 – Big Timber (DC): Hard driving and spellbinding, Big Timber is Washington’s foremost bluegrass ensemble. The group is led by Ryan O’Donnell and attended by cast of rotating string musicians from across the Chesapeake watershed.